Since its launch in 2012, XOLO has tried but never been able to achieve the level of popularity like its rivals Motorola and Xiaomi have. 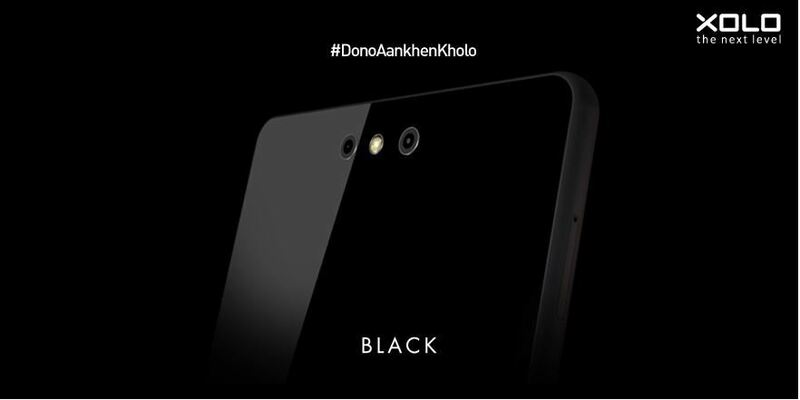 XOLO hopes to change that through its upcoming phone “Black”, which will be exclusively sold on Flipkart. According to BGR, the Xolo Black will be released on July 10 through Flipkart. Xolo is adopting the online business model considering how it has expanded fanbase for companies like Xiaomi, OnePlus, Yu and even Motorola, which was struggling until it launched Moto X, in India. According to reports, the Xolo Black is priced under Rs. 15,000. The phone sports dual-rear cameras, a glass rear panel at the back, supports 4G LTE, and runs on the new Hive 1.5 UI based on Android 5.1 Lollipop. Unlike its competitors, Xolo will not sell the phone in a flash sale. The Xolo Black will be sold in an open-sale and will follow the online-only business model. Xolo plans to launch a new handset every quarter under the Brand series. The phones will be priced between Rs 10,000 – Rs 20,000 and all of them would be 4G enabled.